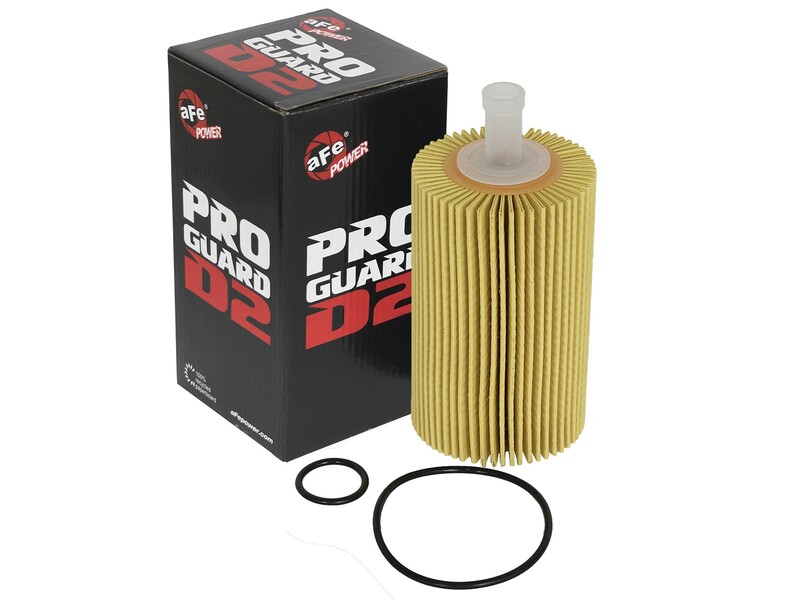 Pro-GUARD D2 Oil Filters deliver increased flow and efficiency that is demanded from performance gas applications. 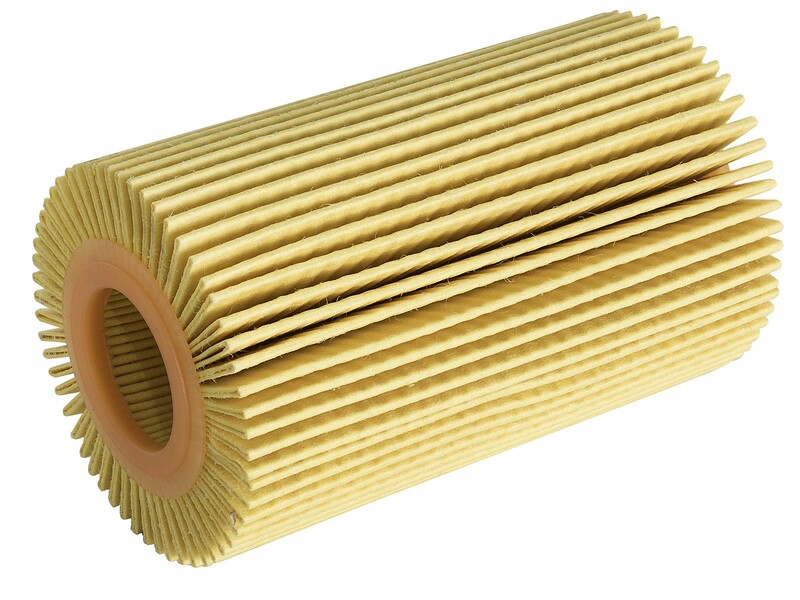 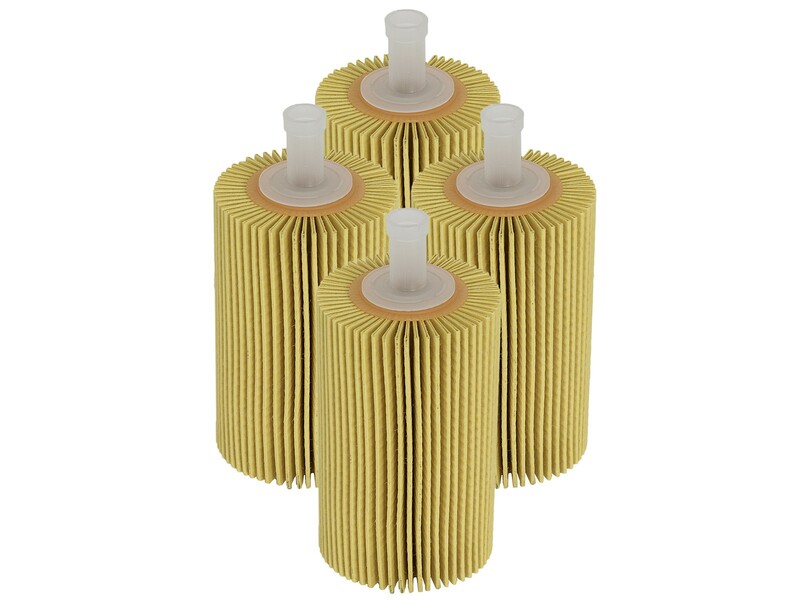 This oil filter is constructed with a high strength steel canister and a heavy duty coil spring. 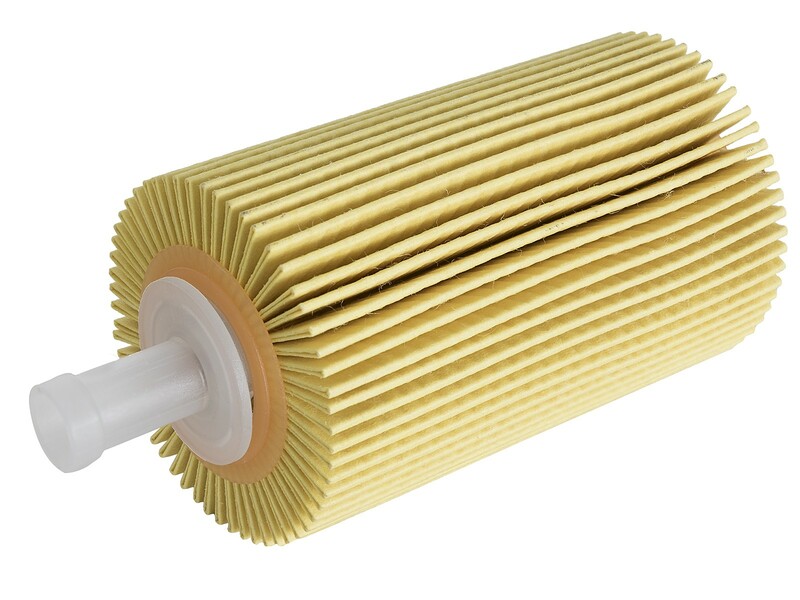 The canister features a 3/8" nut/ratchet drive with a 1" square boss for an easy removal. 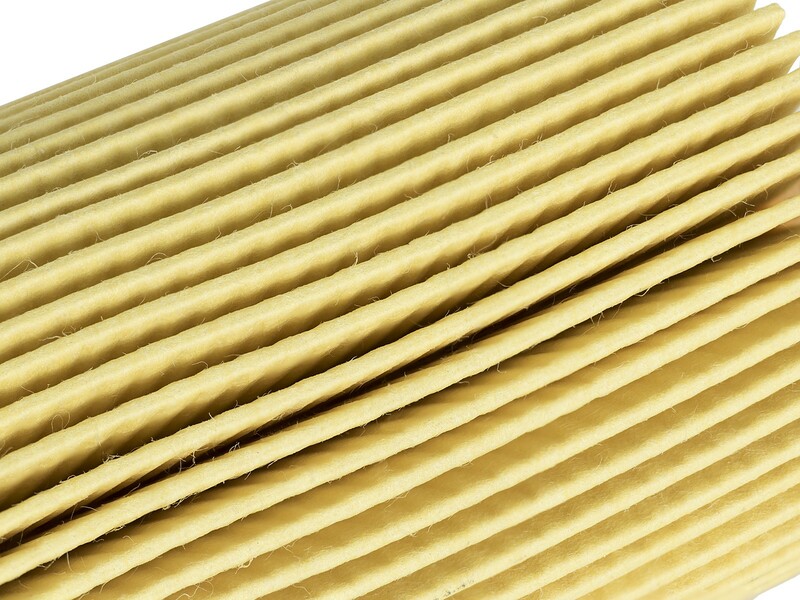 A built-in seal makes for a leak-free installation.